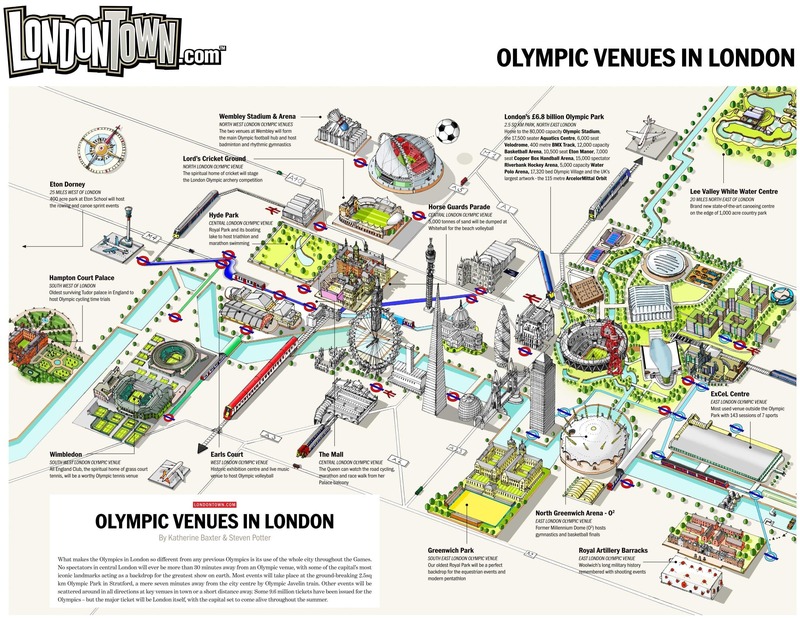 What makes the Olympics in London so different from any Olympics before is its use of the whole city throughout the Games. No spectators in central London will ever be more than 30 minutes away from an Olympic venue, with some of the capital’s most iconic landmarks acting as a backdrop for the greatest show on earth. In 144 days and counting, London will be the very first city to host the modern Olympic Games for the third time. Proud Londoners will open the 2012 Olympics with as much, if not more, fervour than the previous two. In 1908 the city welcomed the world for the first time, there after the Games came to town a second time in 1948. Now once again in 2012, athletes, officials and sports fans from around the world will return to London to celebrate healthy competition and sheer prowess of play. Every four years another city plays host to the summer Olympics. To prepare for the sporting events, the multitude of interational guests and countless television viewers, the host city must spend a large sum of money on facilities, transport infrastructure, housing and maintenance. 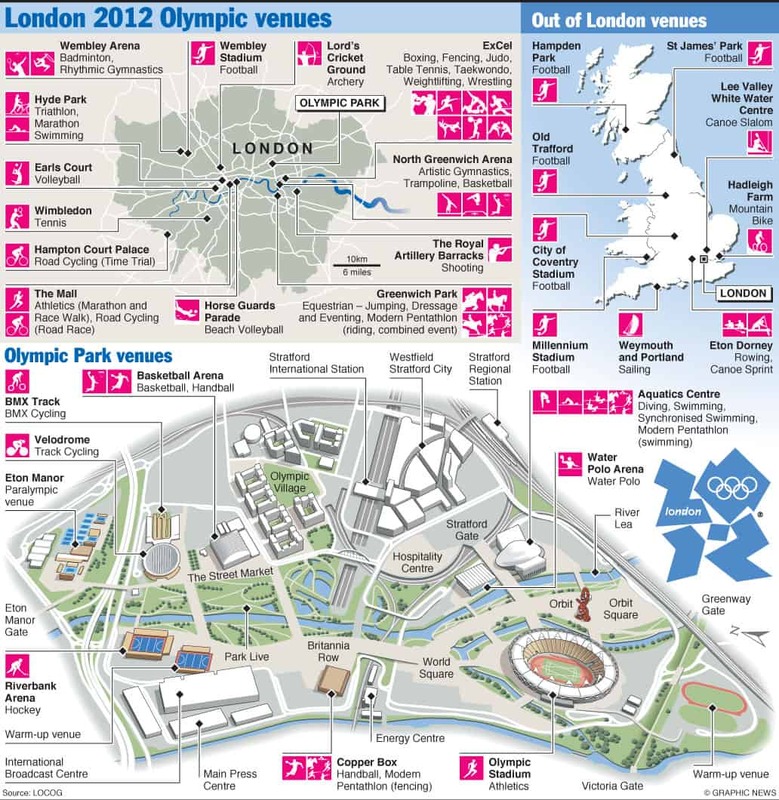 The UK has been buzzing since the announcement that London is hosting the 2012 Olympics. At this point, many Brits are feeling Olympic overload. So how can someone skip out on this summer’s Games? We have you covered.